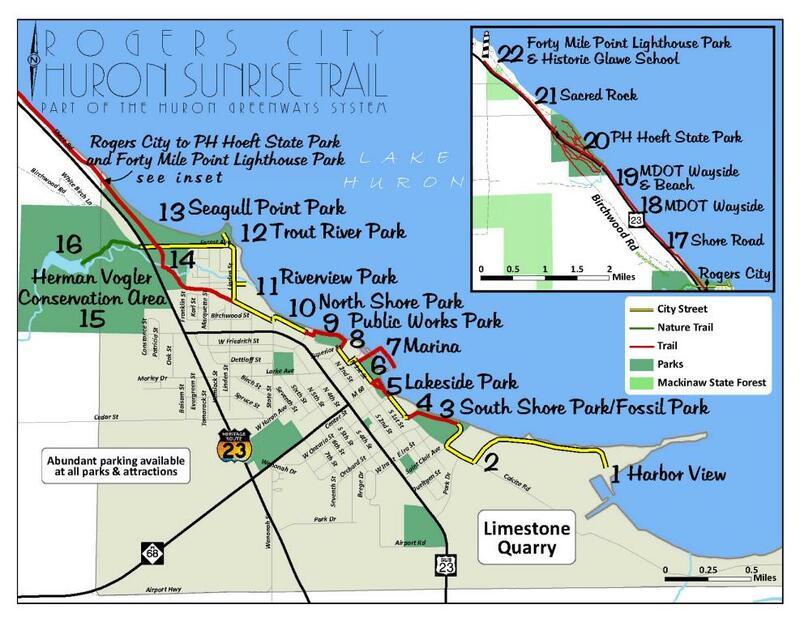 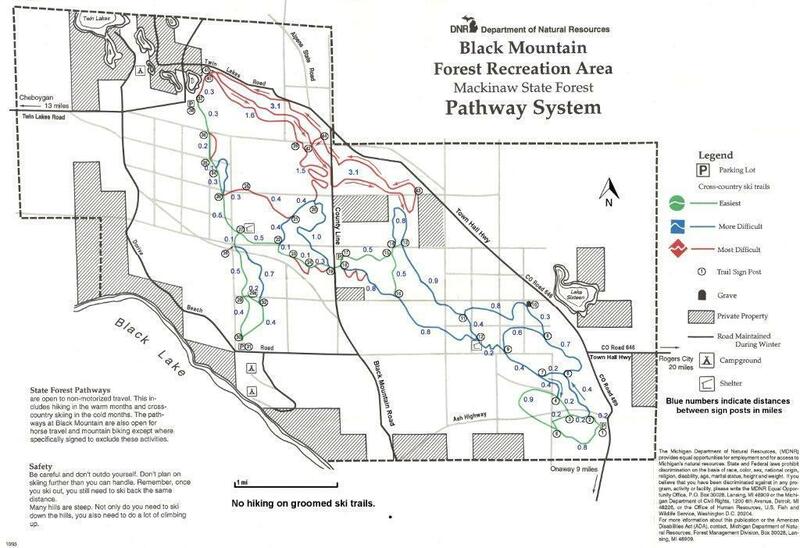 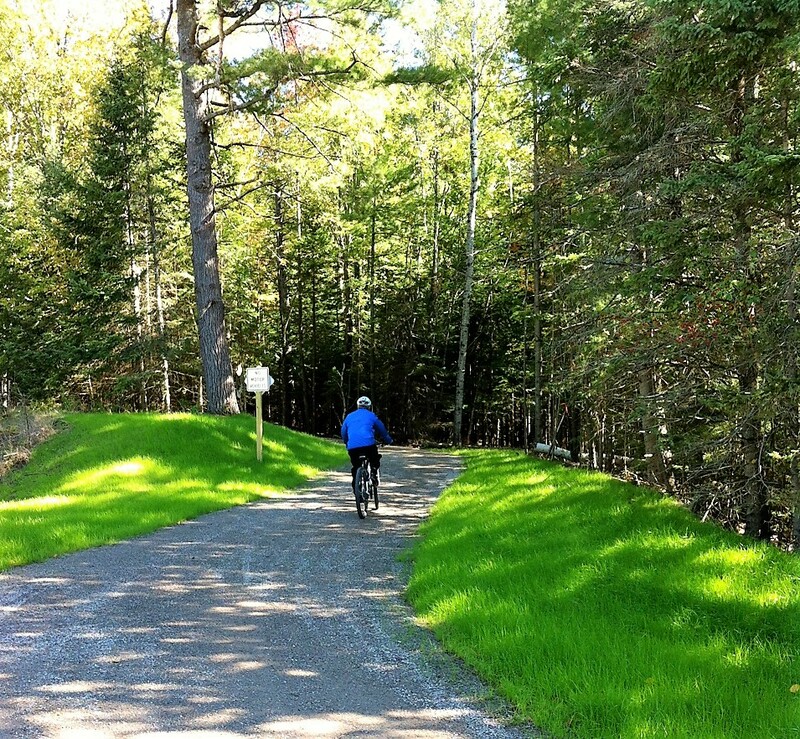 Top of Michigan Trails Council (TOMTC) is requesting the submission of proposals from qualified contractors to provide root cutting on both sides of the Little Traverse Wheelway (approximately 23 miles in length) and the paved section the North Western State Trail (approximately 7.5 miles in length). 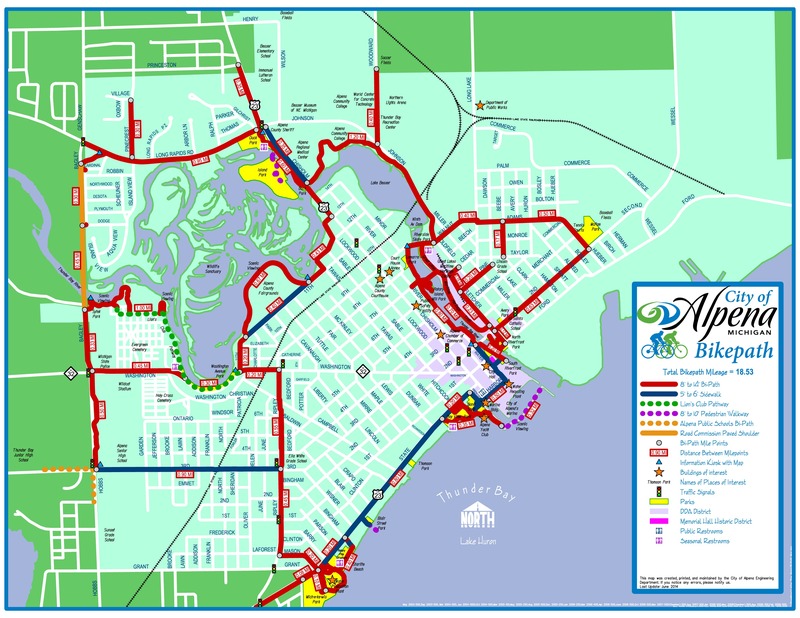 TOMTC is working collaboratively with Charlevoix County, City of Petoskey, and Emmet County to fund and complete the project. 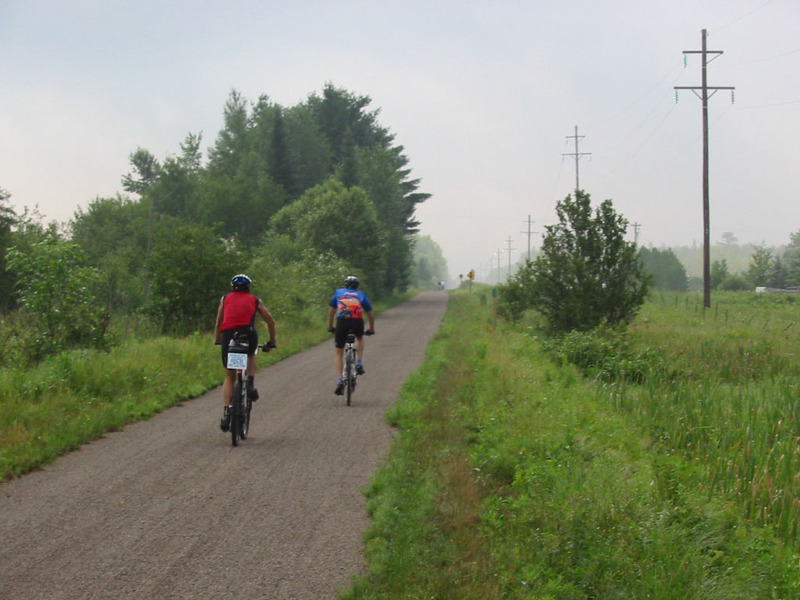 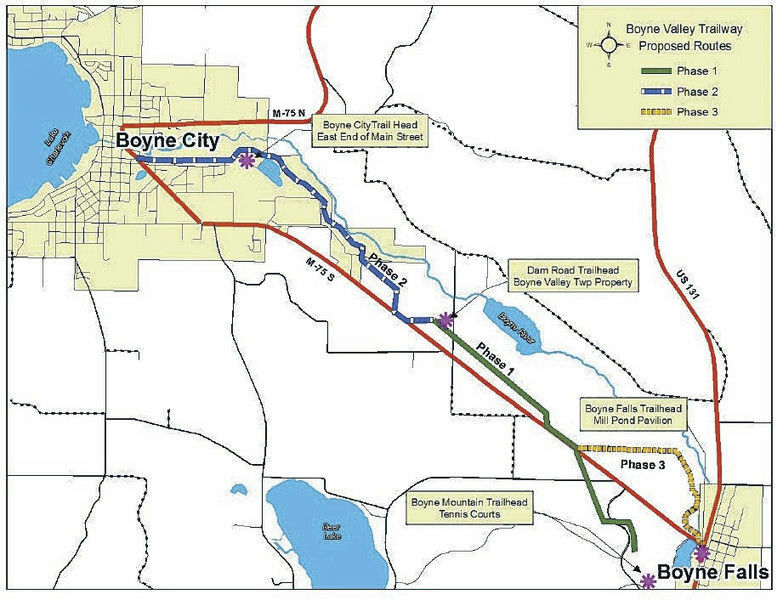 Boyne City has new trails developing in all directions and a community welcoming the trail users with open arms. 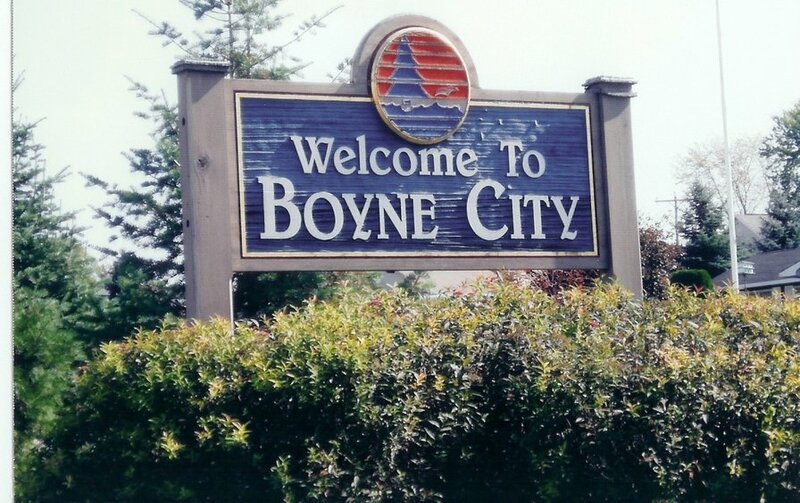 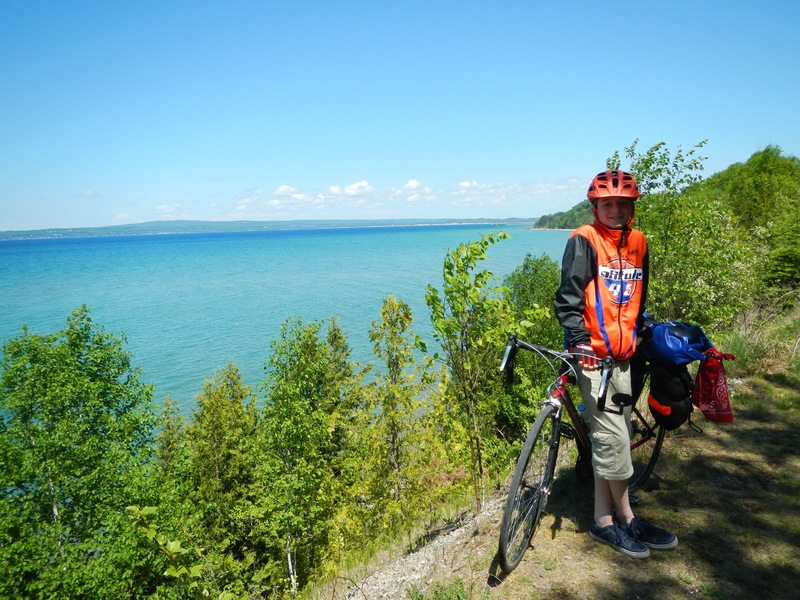 It begins with Boyne Mountain, well known for their down hill skiing, cross-country trails and mountain bike trails.